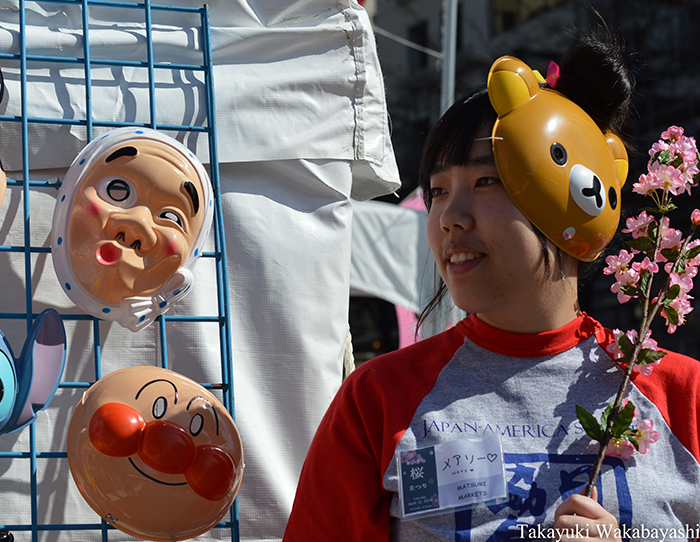 The Sakura Matsuri is designed to educate and entertain visitors about the culture and history of Japan. This gives our attendees many opportunities to bring Japan home from the Festival! You can choose from the following categories and see what the Matsuri has to offer! 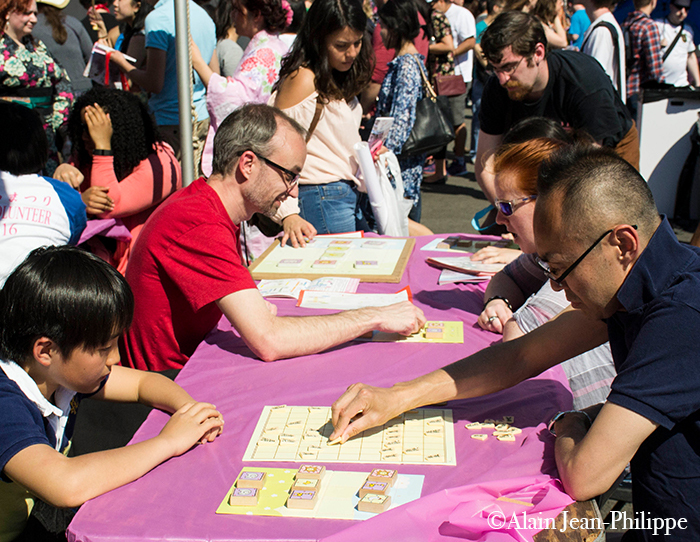 The Sakura Matsuri’s Arts and Culture area gives attendees a chance to enjoy interactive cultural activities, learn about the cultural impact of Japan in the United States. The vendors in our Ginza area offer a wide and stunning array of Japanese home goods, accessories and artwork, either directly from Japan or inspired by the gift of the cherry blossoms. 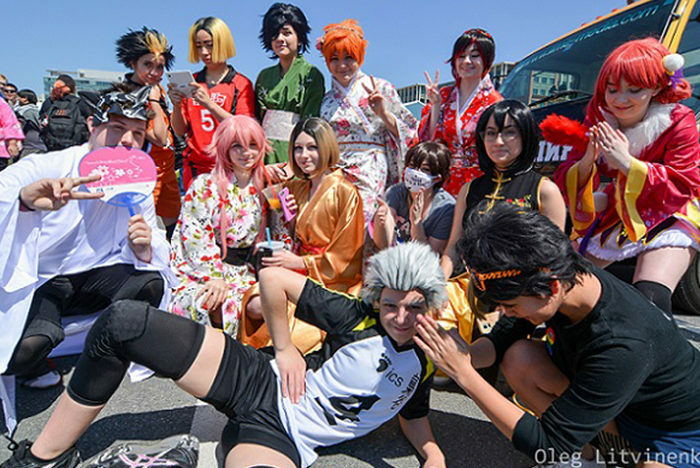 Modern Japanese culture has helped introduce a new generation to Japan! Our Japan Now area has the latest and greatest in modern Japanese fashion, anime-inspired hats and accessories and the Japan Wow! Pavilion to experience the latest in video games and hip, urban fun!